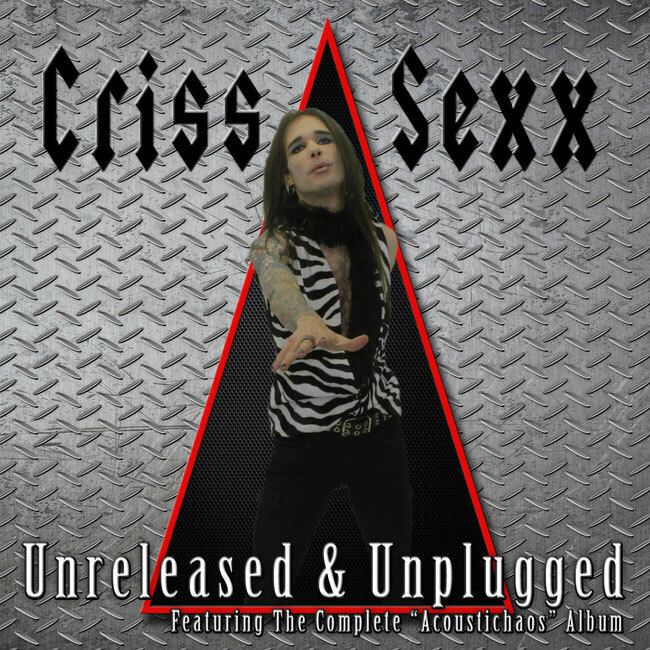 FnA Records will publish in limited edition the album entitled "Unreleased & Unplugged", by the Brazilian glamster Criss Sexx. The edition will be printed only in 100 copies signed by the same Criss Sexx and will be proposed songs written with the collaborations of prestigious artists in the hard rock scene as Ted Poley ("Missing You"), Mike Tramp ("Have You Ever"), Jimi Bell of the House Of Lords ("Burnout Heart"), Gerry Laffy ("Money And The Magic"), Jesse Damon of the Silent Rage ("Doin 'Fine"), Tony Mills ("Not That Innocent") and Kane Roberts . The first 50 people who pre-order the album will get their name in the Thank You notes of the album art. The first 30 people to pre-buy the album will get an official Criss Sexx guitar pic (the same as the ones he used on tour). 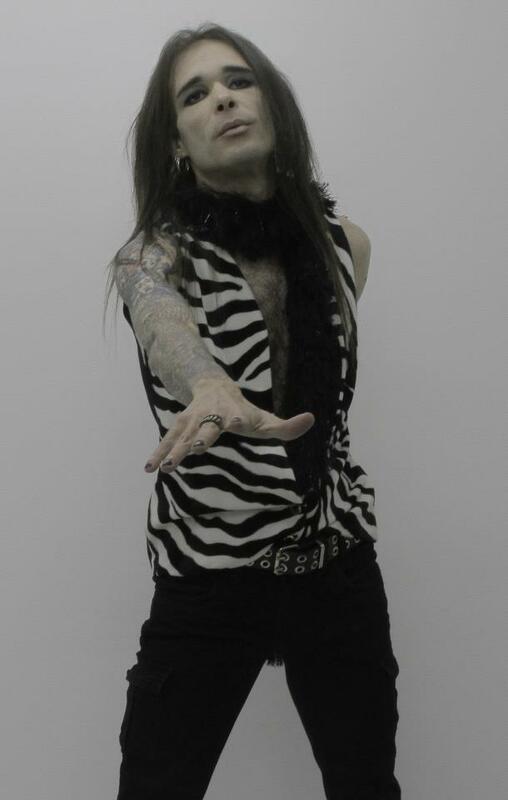 The first 50 people to pre-order the album will get an official download of LIVE TRACKS from Criss. Criss Sexx's cover version of Gerry Laffy's "Money And The Magic", the brand new video from the upcoming "Unreleased & Unplugged" album, out by FnA Records, 2018.